I have sold a property at 26 5545 PEACH RD in Chilliwack. RIVERGROVE ESTATES! 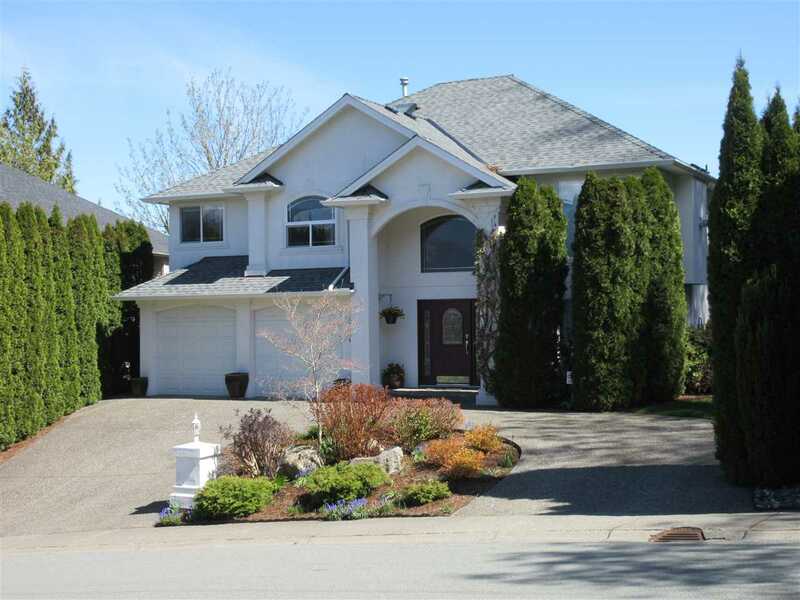 Great location, end of culdesac is this beautiful home in Rivergrove Estates. Main floor features include: lrg pine kitchen, tiled backsplash and an island that opens to dining and living area. It also has a beautiful rock fireplace with a large mantel, french doors that open to a den, and a large laundry room. Upstairs has a large foyer, a master bdrm with a large walk-in closet, tiled ensuite w/soaker tub and corner shower, along w/double sinks. 2 more bdrms and a large rec room that could be turned into 2 more bdrms. 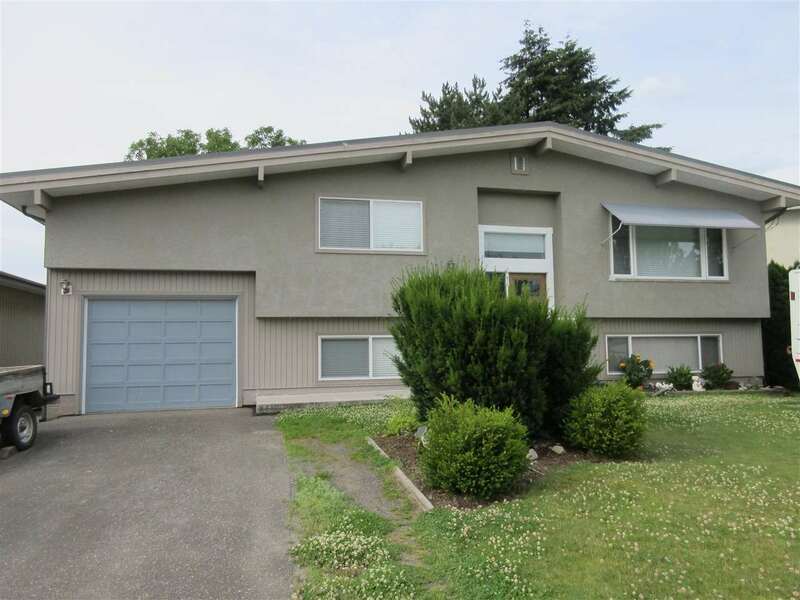 Basement has separate entrance, nicely tiled bathrub and 1+ bdrms for extended family. Great home in the heart of Sardis! THIS PROPERTY IS SOLD! Call Judy Rollheiser for a free market evaluation at 604-793-8113.